I.R.B. Law LLP is a Singapore law firm that practices law in areas such as litigation & dispute resolution, divorce law, criminal law, as well as medical negligence. 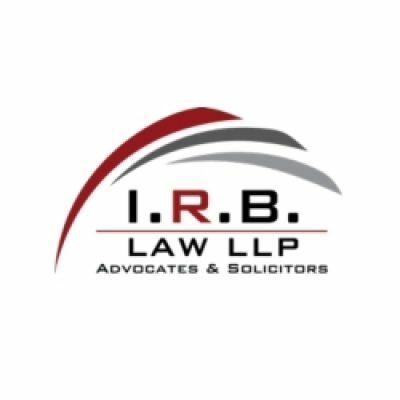 Our business is in the interest of creating relationships with clients and aiding them with their legal concerns. You’re probably on our site because there’s something that you’d like to be legally resolved – and we can certainly help with that.